You are four times more likely to hear back from a Human Resource manager over a job you applied for if you already know someone at that company and have been referred by them. 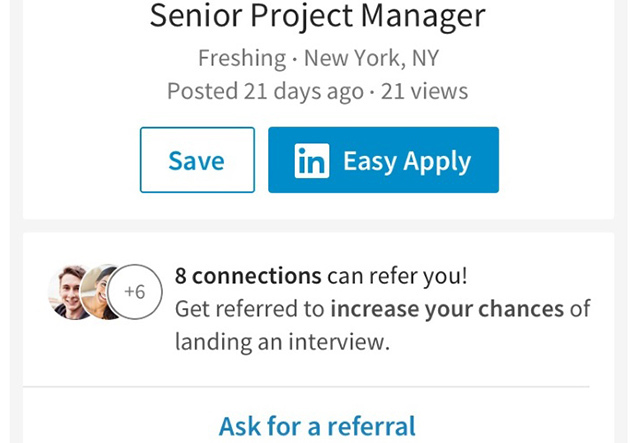 Acknowledging this, job-finder and peer connection portal LinkedIn has added a new feature called “Ask for a Referral” that will help you take a lead over the other candidates applying for the same job. 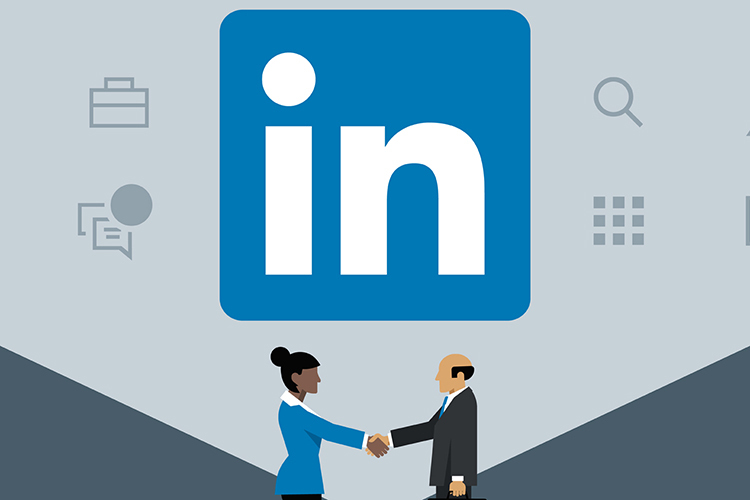 The feature adds an “Ask for a Referral” button which will be present alongside all job listing from companies where any of your LinkedIn connections work. You can use the button to message the person, insisting them to refer you to any specific position. The referral is, clearly, limited to the interview and should not play a role in the selection process. But even earning a chance to interview with a company, that you dream being a part of, should be a great start and boost your morale. Now, when you’re searching for a job on Linkedin, you can easily filter out only those available openings from companies where someone you know already works. You can simply mark the newly added filter “in your network” to seek roles for which referrals are valid. You can, further, refine your search by changing the industry, location, managerial level etc. In case there are more than a single connection working at a company, you get the liberty to choose the one you prefer based on your previous interactions or common interests or gut feelings – whatever drives you. LinkedIn will help you with a default message which you can customize as per your preference or even rewrite it completely. The message will prompt you to remind the person about how you met or know each other. Apart from helping job seekers land roles in the companies of their choice, the new feature will inspire users to connect more vigorously with new people who could refer them for a suitable job in future.